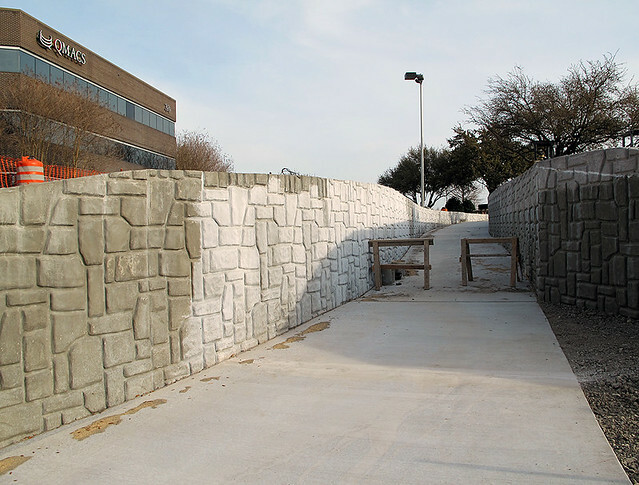 The City Council received an update Monday on the extension of the Central Trail, which runs from the Spring Creek Trail in north Richardson and currently ends at the Arapaho Road DART Station. 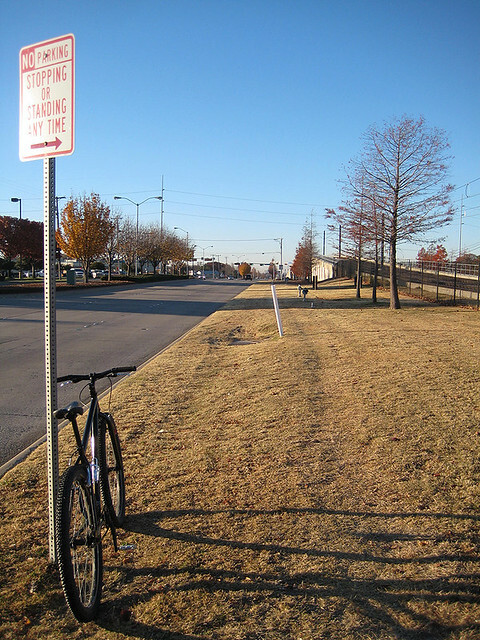 Plans call for the trail to extend to Richardson’s southern city limit and eventually connect with Dallas’ White Rock Creek Trail. 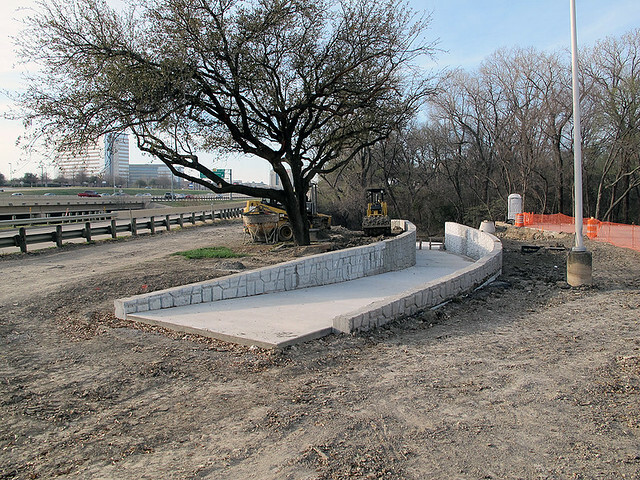 The City expects to begin construction on the trail in January and complete the project in early 2014. 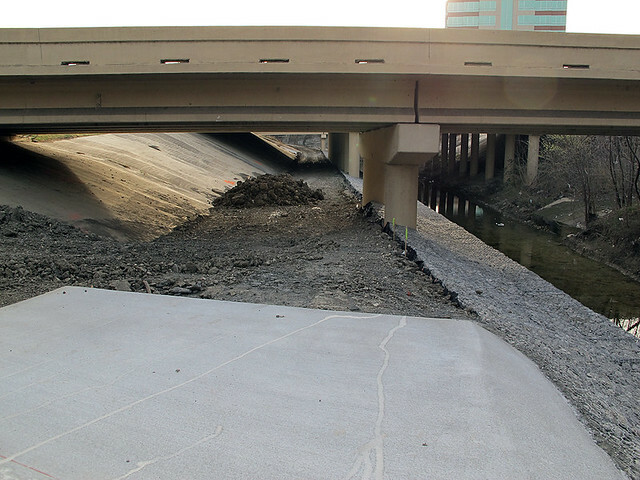 The 1.9-mile extension will cost $4 million and is funded through Richardson’s 2010 Bond Program and Dallas County. Watch the work session presentation at http://bit.ly/P8H54b. 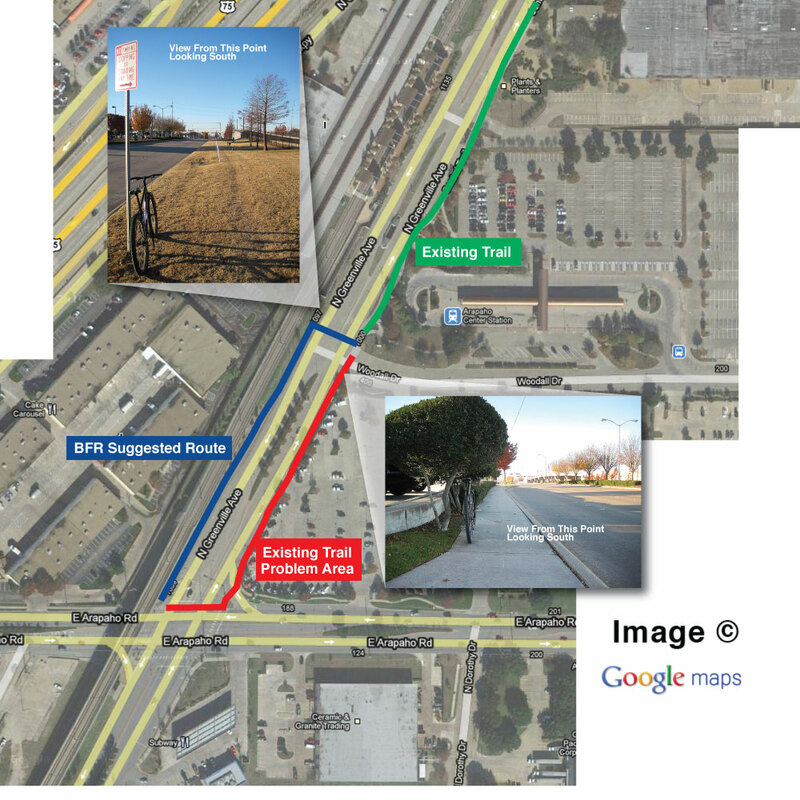 We’re pretty excited about this extension and what it would mean for connecting the east side of Richardson to the White Rock Creek Trail (although the current plan doesn’t extend that far, just yet). 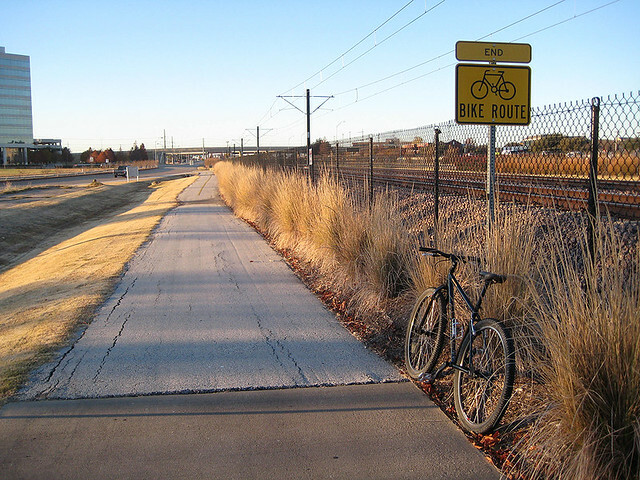 This would make commuting into Dallas – via multi-purpose trails – pretty easy. We still have our reservations of how the trail is planned just north of Arapaho, connecting to the Arapaho DART station and the existing portion of the trail to the north. 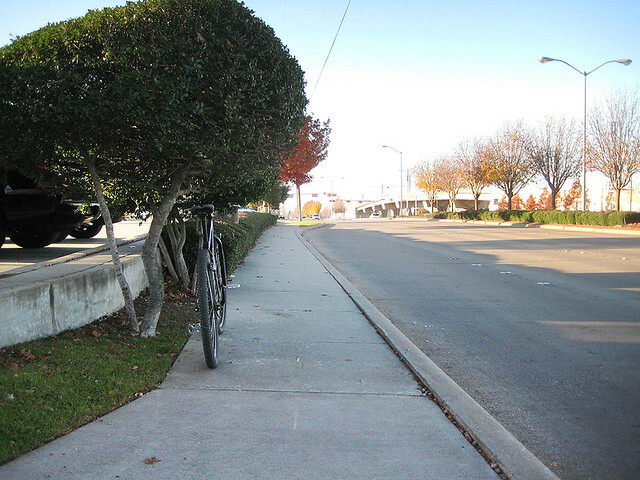 So far, it’s just a narrow sidewalk and there are no plans to re-route or widen it. Click here to see our post on this. 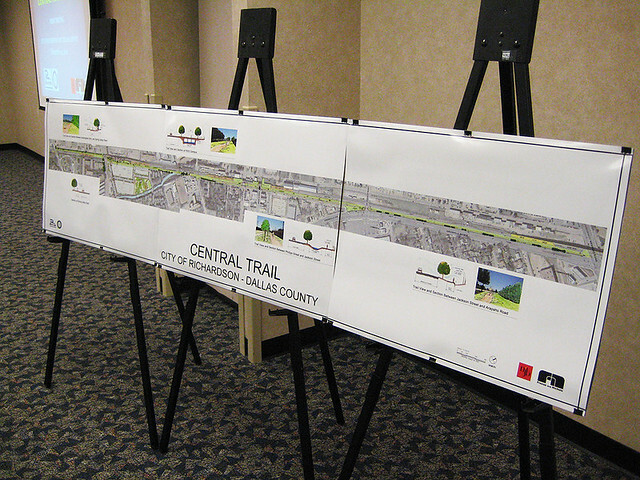 Last night, the City of Richardson had a public input meeting over the planned southern extension of the Central Trail which runs along the DART Rail Red Line. Representatives from the city as well as consultants from Newman Jackson Bieberstein and Freese and Nichols were there to explain the first public draft of this plan. Here are some brief notes from that meeting. First let’s talk location. 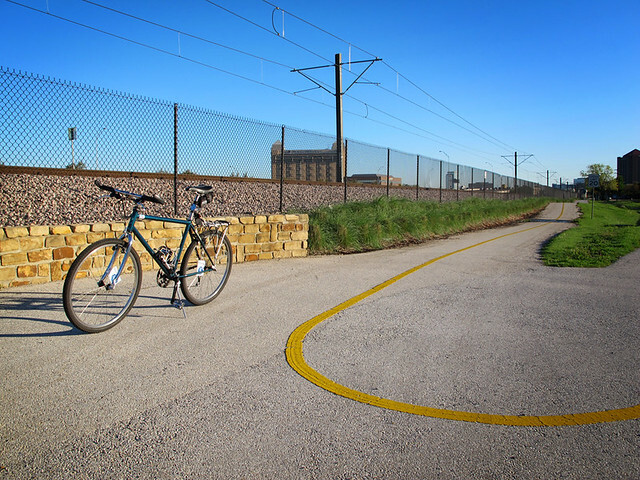 The extension of the trail will run along the DART Rail from Arapaho Road at Greenville, all the way to Buckingham Road (approximately 1.9 miles). 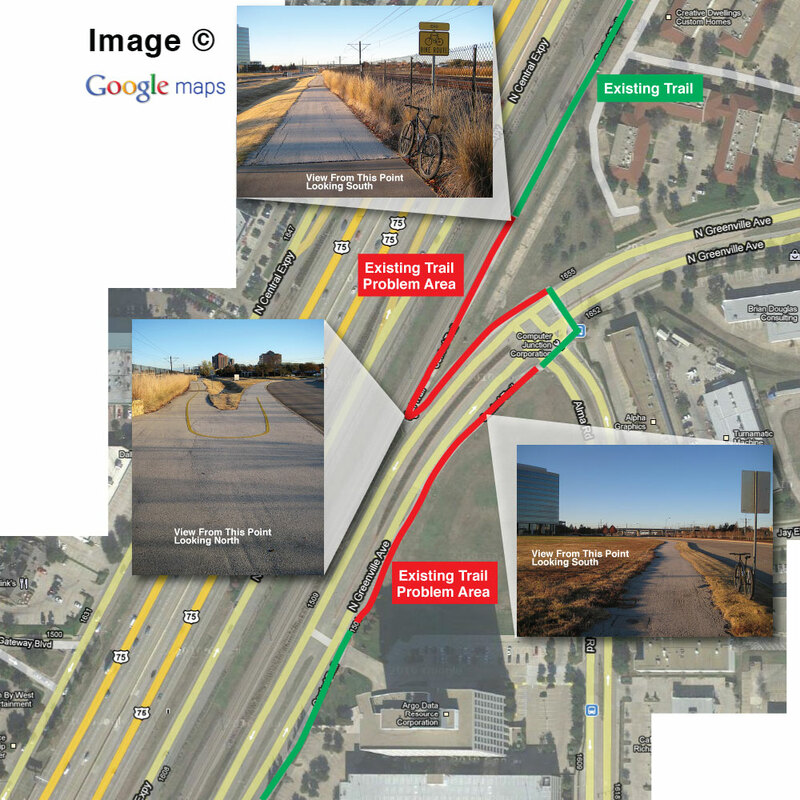 This will be a continuation of the Central Trail that already runs from Arapaho Road to Renner Road and will eventually be part of the larger, Dallas plan to have a connecting network of trails within several neighboring cities. 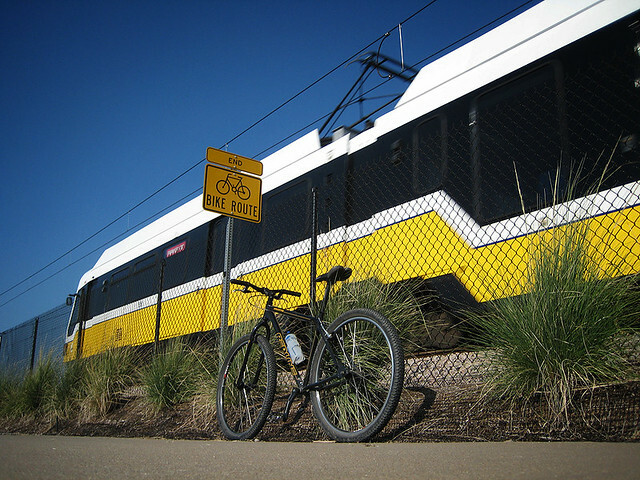 The city already has an existing agreement with DART to run the trail from Arapaho to Main Street and is now negotiating the remaining distance. We won’t give you much information about the trail itself, since they are still in the preliminary planning stages. An updated, more detailed version will be available early next year. 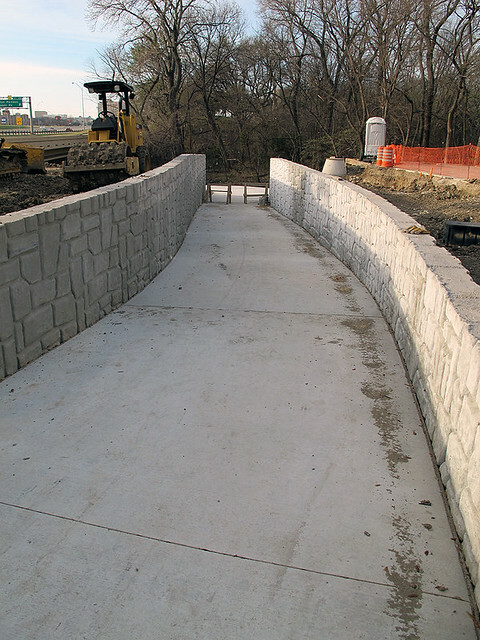 Currently, the plan is to have a 10 foot wide multi-use trail that continues the same aesthetic of the existing portion of the trail. 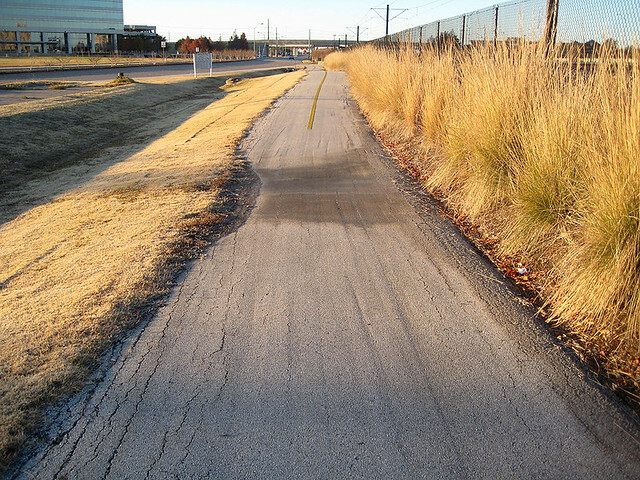 Beyond the hurtles of having to negotiate these trails cross major cross streets, the city is also having to deal with drainage and other infrastructure issues. 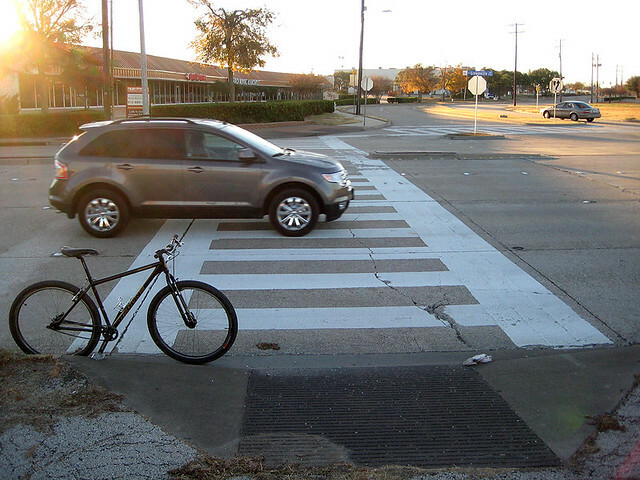 When completed, the plan is to have multiple access points for users as well as emergency vehicles. As a side note, the city will eventually extend this trail further south, beyond Buckingham, and connect with the Cottonwood and White Rock Trails.